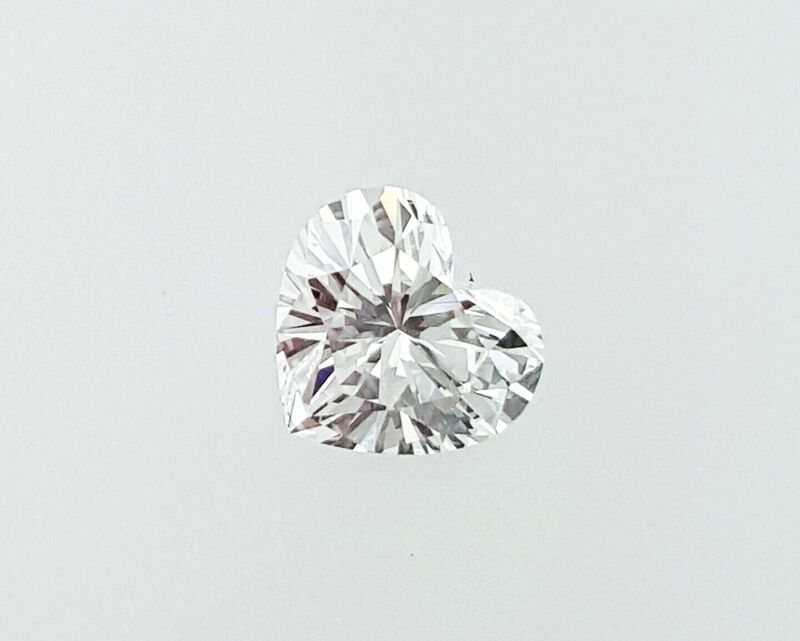 Don't miss the opportunity to own this dazzling 0.72 carat heart shape diamond. 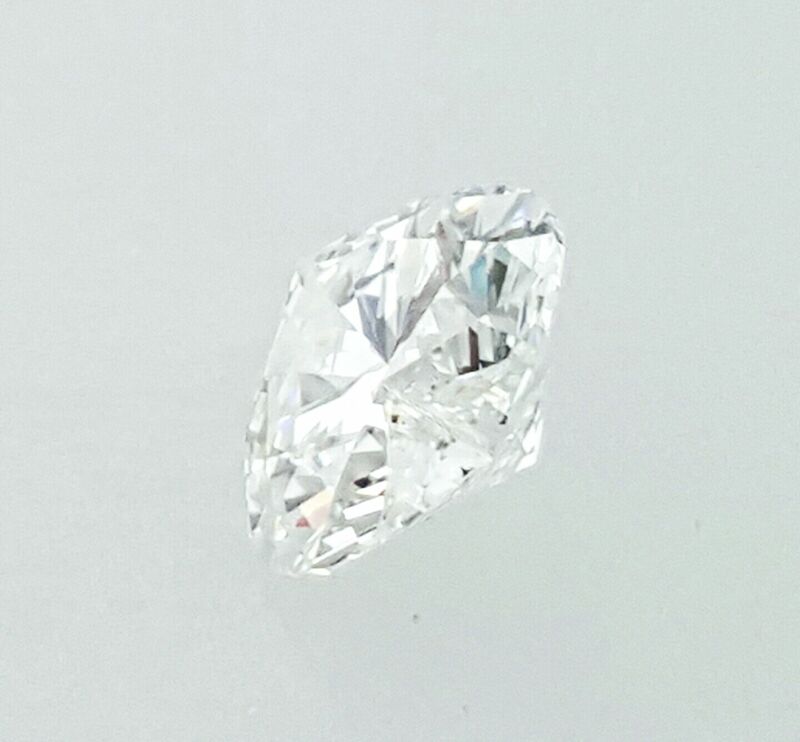 This stone was graded by GIA Labs as a Natural Earth Mined Diamond, H color, VVS2 clarity, Good polish, Very Good symmetry and no fluorescence. 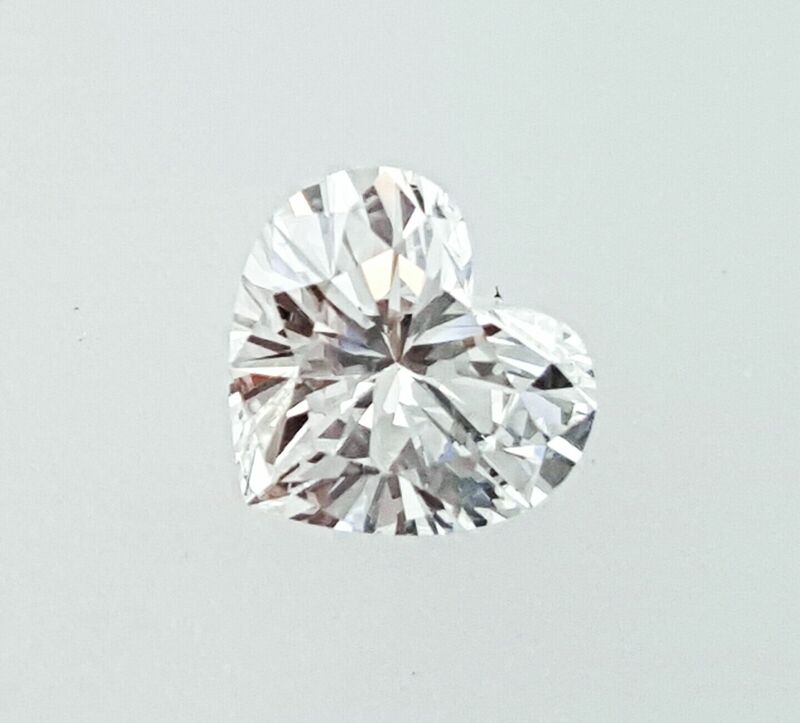 This diamond is the perfect way to say I love you and remind that special someone that they have your heart. 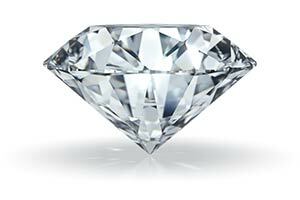 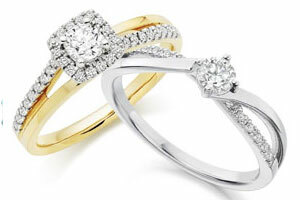 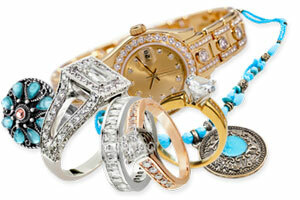 This diamond is a show stopper and will look perfect in any setting. 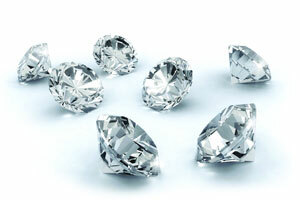 This diamond is the perfect addition to any gem collection.